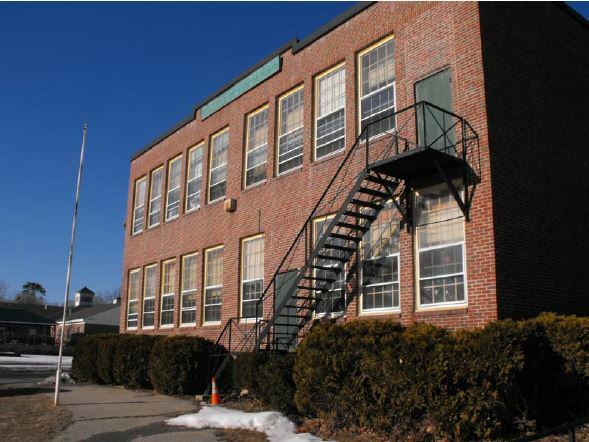 NORWAY — Norway Savings Bank announces its support of Avesta Housing with a $20,000 donation to renovate the former Mildred M. Fox School in downtown Paris. The former elementary school will be transformed into affordable senior housing featuring 12 studio and one-bedroom apartments. Built in 1883 and expanded in 1940, the Fox School operated until 2008 as a public school and until 2015 as a private charter school. Avesta bought the building in 2017 and began construction earlier this year after securing a range of investments — including $20,000 from Norway Savings Bank. Avesta plans to start taking applications for the apartments later this year with occupancy slated for early 2019.